AdvoWaste is your local alternative to professional, safe and reliable VA medical waste disposal services. We handle all types of biohazardous waste and sharps removal for a wide variety of facilities in VA.
Our pricing is simple and straightforward. We have no long term contracts, hidden fees or surcharges. 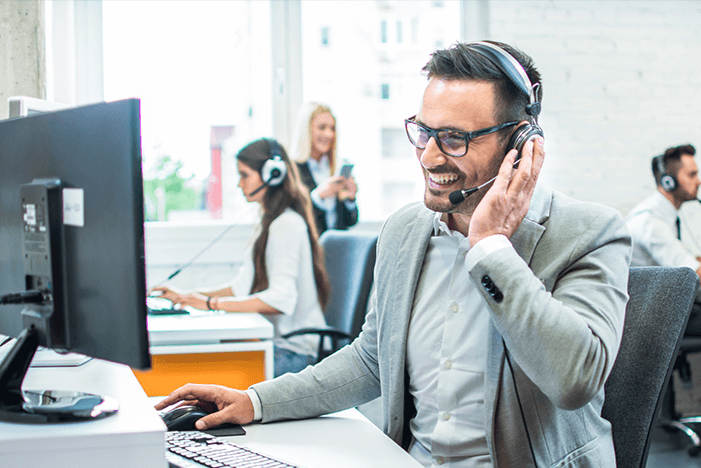 Our customers love our super flexible "on call" or set scheduled VA medical waste pickup options. We will work around your busy schedule. Call us for a quick, hassle-free quote now at (703) 520-1850.
and More VA Medical Waste Services. and More VA Medical Waste Clients. See how Advo Medical Waste Disposal beats the competition in Virginia. We guarantee to save you at least 30% off of your current local medical waste disposal service in Virginia. We will provide you with an accurate price with a quick over the phone quote. 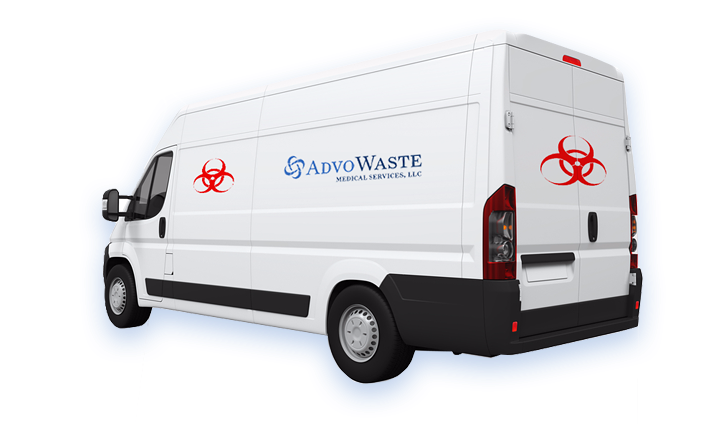 Advo Waste is a fully licensed and insured VA medical waste disposal company, and we guarantee to remain in 100% full compliance. Our highly skilled staff can conduct a compliance review of your facility as well as train your employees in proper handling and disposing of medical waste in your office. All of our employees are highly trained and certified in handling and disposing of your VA medical waste and sharps. They have passed background checks and are subject to random drug tests to ensure that we have the highest quality employees. Virginia is a state located in the Southeastern and Mid-Atlantic regions of the United States. It is located between the Atlantic Coast and the Appalachian Mountains. Virginia is nicknamed as the “Old Dominion” because of its status as the first English colonial possession established in mainland North America. Virginia is also nicknamed “Mother of Presidents”. This is because eight different U.S. presidents were born in Virginia. 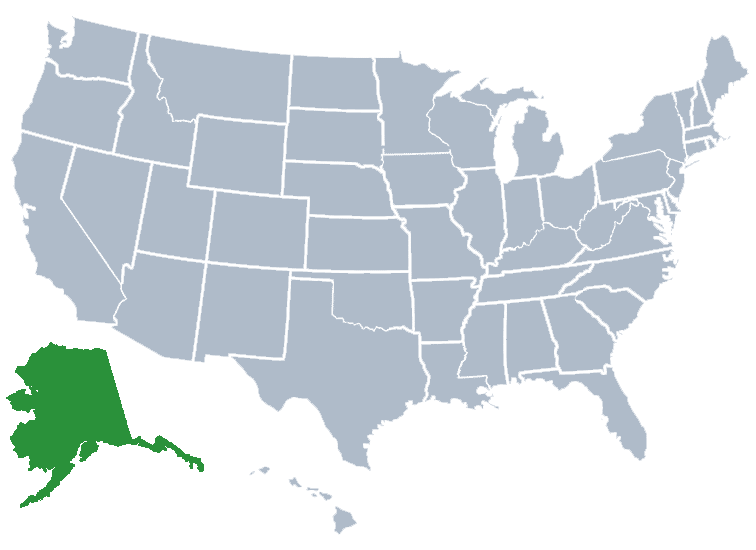 Which is more than any other state. Many counties and localities in Virginia hold county fairs as well as festivals. Every September the Virginia State Fair is held at the Meadow Event Park. Also in September is the Neptune Festival in Virginia Beach. This celebrates the waterfront, regional artists, and the city. There’s boat racing and air show at Norfolk’s Harborfest which happens in June. There’s also a unique local tradition, which expands into a week long carnival. It’s the annual Pony Swim and Auction of feral Chincoteague ponies. It occurs at the end of July and takes place on the Eastern Shore island of Chincoteague. The Shenandoah Apple Blossom Festival is a six day festival that is held annually in Winchester. It includes parades and bluegrass concerts. Finally there are two important film festivals, the VCU French Film Festival as well as the Virginia Film Festival. These are both held annually in Charlottesville and Richmond. The most populous city in Virginia is Virginia Beach. Virginia Beach is the thirty-ninth largest city in the United States. Norfolk is the second most populous city in the state. Virginia is nicknamed “Old Dominion” referencing its status as England’s pioneer colonial possession in North America’s mainland. Virginia’s motto, “Sic semper tyrannis,” or “Thus always to tyrants” can be found on the Virginia state flag and the Virginia state seal. Virginia is rich with history from the birth of the United States. Cape Henry, Virginia is the landing site of the first colonists from England. On April 26th, 1607 these colonists settled in Jamestown, a settlement that eventually became a Crown Colony. Virginia played a vital role in obtaining independence from England as George Mason’s Virginia Declaration of Rights influenced the later United States Declaration of Independence. Eight United States Presidents have hailed from Virginia, an amount surpassing any other state. In the modern day, Virginia is home to the Pentagon, the United States’ hub for defense and one of the sites of the September 11, 2011 terror attack. Such other biohazardous waste material that results from the administration of medical care to a patient whether human or animal by a health care provider and is found by the director in consultation with the division of public health services or state veterinarian to pose a threat to human health or the environment due to its infectious nature. AdvoWaste is the leading medical waste company in Virginia serving Virginia Beach, Norfolk, Chesapeake, Richmond, Newport News, Alexandria, Hampton, Roanoke, Portsmouth, Suffolk, Lynchburg, Harrisonburg, Charlottesville, Danville, Blacksburg, Leesburg, Manassas, Petersburg, Winchester, Salem, Fredericksburg, Staunton, Herndon, Hopewell, Fairfax and more VA medical waste service areas.